One of the best treats that I ever made for my Christmas Open are these totally adorable melted snowman pops. I love snowmen and honestly made these for myself. I had fun making them and knew that they would be a hit because they were so cute. 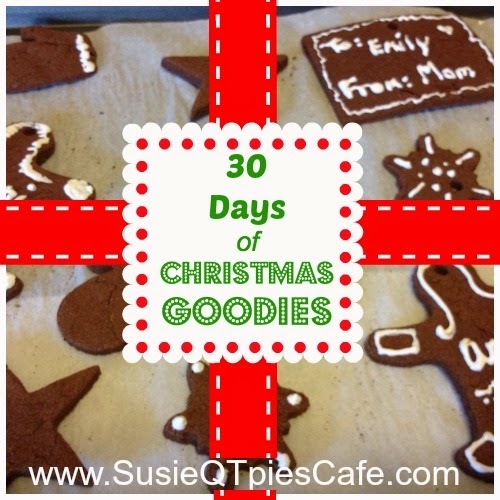 Do you have any fun, christmas treats? Share them in the comments! 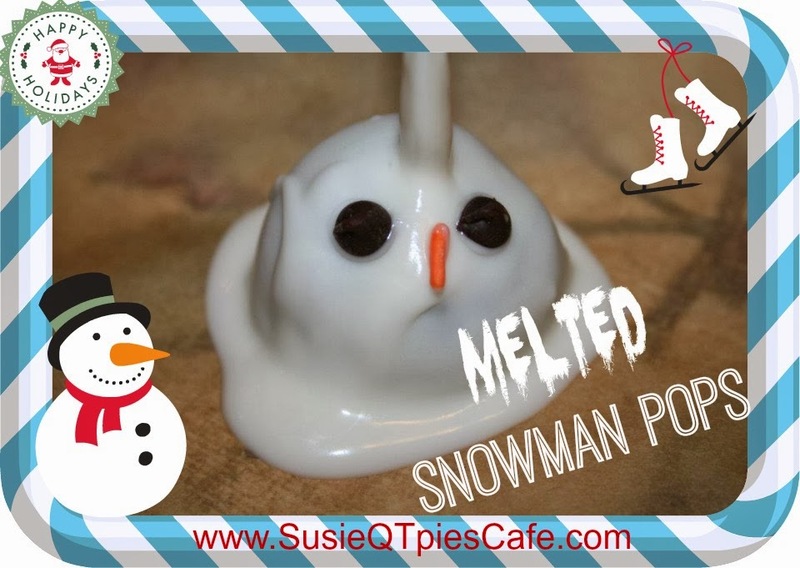 To get the easy to follow instructions on these pop on over to the Melted Snowman Pops tutorial. Haha these are so cute. Never would have thought to make a melting snow man in anything food wise.